Can you recognize a great infographic? Seven sure-fire suggestions for creating superb infographics. In 2011, 89 percent of all mentions of infographics occurred in English, and 91 percent of online mentions happened on microblogs. A sophisticated infographic can help convey relatively complex information to a far larger audience than simple tables of numbers. This is the first post in a series about infographics, rumour, urban legends and how to make it all work for you. Visualization has been used to interpret and present data for millennia, as evidenced by the stone carvings at Writing-on-Stone Provincial Park, Alberta, Canada. People have long known that using graphics or other visual aids facilitate comprehension and retention of information provided. a ratio with a description next to it (e.g., Twitter vs. Facebook). Below are six basic issues you need to address before designing and producing your infographics. If you do not want to miss the next installment of tips for better infographics, register with your email. Always remember the KISS principle, or Keep it simple, Stupid! This is about more than just making your images beautiful – unless your picture is really worth a 1,000 words, it may confuse more than it clarifies. The more time people need to figure things out, the less likely they will be to share your infographic. What is your topic, business or mountain climbing? Clearly the latter will benefit from embedding one or two nice pictures in the infographic. Telling me that 80 percent of female blog readers are influenced by the content they read when making a purchase is even more interesting. However, pointing out that 48 percent of all US or French women are influenced by blog content when making a food or beauty purchase puts this into a larger context, helping the reader to grasp the significance faster. Are you interested in reaching teenagers or older people with your infographic? Can the latter easily read your material or do they have to use a magnifying glass or stand on their head to get the message? Will they be willing to take two minutes to understand your infographic? Does your infographic appeal to your target audience? First impressions matter. A dark black background is probably not ideal and strains the eyes. Make it appealing and easy to find your way – great design alone will not convey the message. By the way, DO listen do your graphic designer, but remember their preferences may not necessarily be your target audience’s! Pinterest resizes anything beyond 554 pixels and going beyond 500 pixels is diffcult with most blogs. Worse, a resized infographic may sacrifice quality – and when the visual is everything, you definitely want to avoid compromising it in any way. Ensure your graphic is no bigger than 475 pixels wide, thereby including side margins as part of the infographic without exceeding about 520 pixels, allowing more people to pin it or embed it on their own site. Careful, do not go smaller than 300 pixels! Fewer people will share it on Flickr or Pinterest for no other reason than it will not look good. Some suggest an image should be no ‘longer’ than 5,000 pixels, but I try to stay under 3,000 (about three pages). Too much scrolling limits the chances of someone taking the time to re-post on a blog or pin it on Pinterest. Use keywords to title your infographic, and ensure your URL and description also include them. A link such as http://ranking.DrKPI.ch/2012-08-08-.png will not do as well as http://ROI.DrKPI.ch/12-infographic-01-beauty-blogs. On principle, a graph must quickly convey complex information so we can easily understand it. Experts agree that over 80 percent of business data analysis can be done using simple graphing techniques, however the current infographics craze might lead one to conclude exactly the opposite. Namely, that 80 percent of data analysis requires complex graphing to communicate core information. What is your experience with infographics? Which ones do you like – list your favorite one in a comment below. The person with the link to the best infographic gets a free copy of my latest book. Please leave a comment and a URL to your favorite infographic! 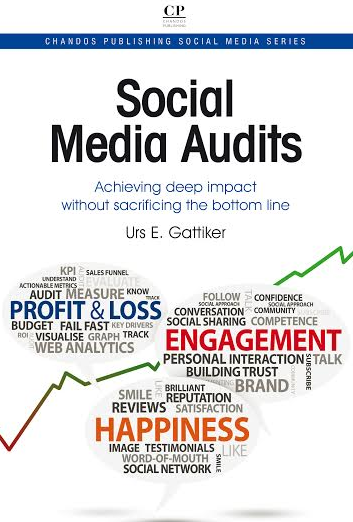 Tip: Search for more ComMetrics and CyTRAP sources on ROI, KPIs, benchmarks and measurement of social networking efforts (click to query). 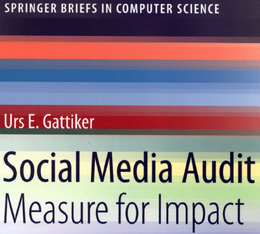 His latest book, Social Media Audit: Measure for Impact, is scheduled to appear from Springer Science Publishers in late summer, 2012. I think some infographics are so confusing and show me less than a table would or a simple graphic (trendline, etc.). Hence, like with TV soaps (series) and shows, some are simply bad others average and a few excellent. I posted the following infographic on Twitter: Very clever and surprisingly helpful infographic describing the American bankruptcy system http://ow.ly/bYZx9This infographic received 3x the hits that my best blog post ever got. I’m thinking about other ways to use infographics and I’m open to suggestions. @9f9187949d1970a23f6ede2af3704204:disqus Thanks so much for this link. I really like this infographic. Even though the colors are not my thing. However, the information provided is useful and put together in such a way that John Doe can understand what and how bankruptcy procedures work in the US. That is a really helpful link. Merci @rondrescher:twitter Much appreciated. @9f9187949d1970a23f6ede2af3704204:disqus Ron: thanks for sharing this infographic. While I like it, I am not so sure if it is as goold as the brankruptcy one you gave us a link for. Ron @Rondrescher:twitter thanks so much for posting this link. I look forward having you comment again, it adds value. Meric. Thanks for sharing! Sorry I didn’t see your comment till now, but appreciate the shout out! Dear @facebook-9504751:disqus thanks for stopping by. Sarah, what you think about that infographic? Please let me know I would appreciate your professional input. What a great post Urs to help us sort out the elements of what makes a really good infographic. And I’ve enjoyed reading the comments and reviewing the links to the infographics people have shared. I haven’t checked the sources/accuracy yet (something we all need to do when reading infographics). But what do you think? 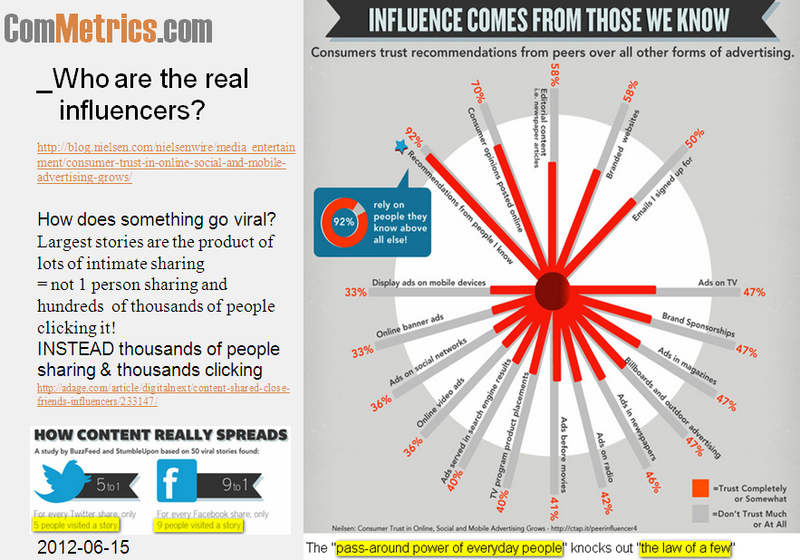 @kdietz:twitter Karen, thanks for sharing this infographic. I took a screenshot and attached it here.For me the core is right here. I think the graphic starts off great but I am not sure if it overwhelms the target audience (non-finance folks) with too much information. Lots of work though and this part (see scree below) is great. I am still struggling with finding the best way to build great infographics But I am getting to the point where I have a better understanding thanks to you and ohters. I tend to agree with Urs. It started off GREAT, but then I got glassy-eyed when it go to how the money goes around in circles instead of in a direct line. I had to look at the differences between the “what is supposed to happen” and “what actually happens to the money” sections. Thanks for taking the time to reply. Keeping simple is still the most important factor for making an infographic have an impact (telling us more than a 1,000 words). There may come the point where going beyond makes things more confusing than clarifying matters. Thanks @askdebra:twitter Debra for your input, I look forward to your next comment. Previous post: Where is the LinkedIn, Twitter or Xing ROI? Next post: London Games versus NASA: Who won?